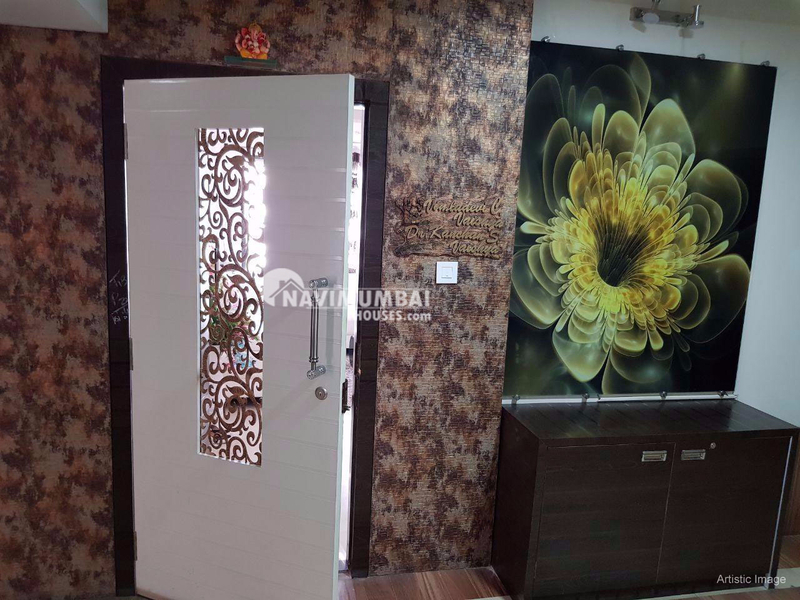 Double bedroom 2Bhk apartment available for rent in kamothe this flat has basic amenties,Semi furnished flat with open covered parking it was good location.on G+7th floor storage.get this flat for just RS.9500 only 5year old building . we just don’t believe in doing business but we believe in building relationship. 5 min distanc mansarover rlway st.